LiveShot Firmware Version 1.4.1p3 is available for download. 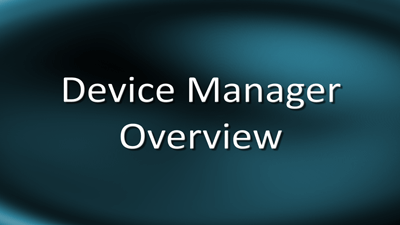 The firmware is installed by the user via the Device Manager application. Click here for a technote describing important differences between firmware versions 1.3 and 1.4. This firmware requires a new version of the iPhone and Android app. This new version will not work with older LiveShot firmware.